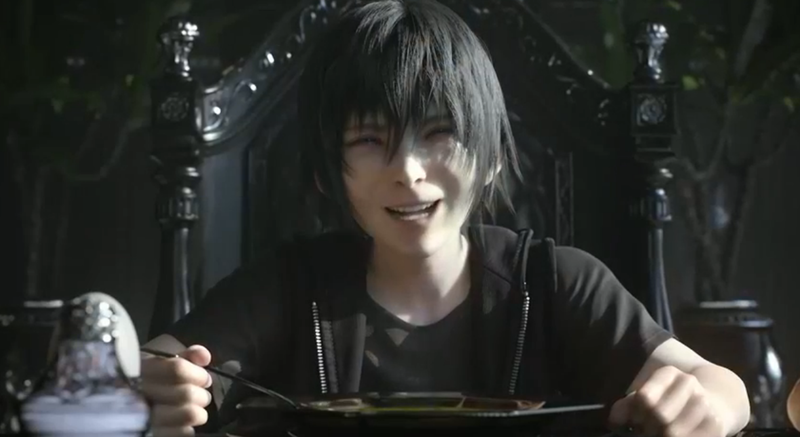 The legend meets it match as finally after having to wait so long, the square Enix's long awaited Final Fantasy XV announcement Trailer formerly known as Versus XIII is released to the public at E3. 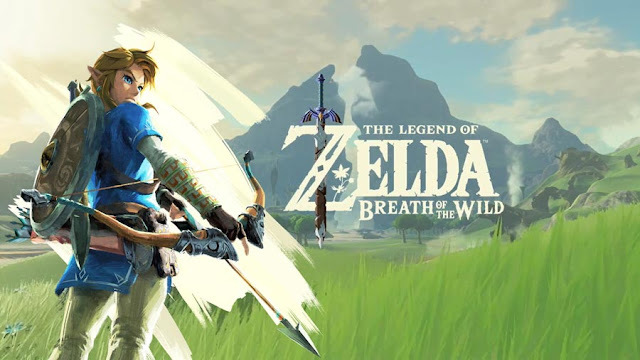 The exclusive Playstation 4 title which was originally a Playstation 3 title has been expected to come out for some time now. The trailer us some new gameplay footage, a closer look at the next protagonist and some in depth cutscenes. Check out Square enix's next biggest project below. WTF!? absolutely awesome... cheers Squarenix,﻿ great job and thanks again. Shut up and take my﻿ gil!